Park City is world famous for its skiing and other winter sports activities, but that’s just the tip of the iceberg. 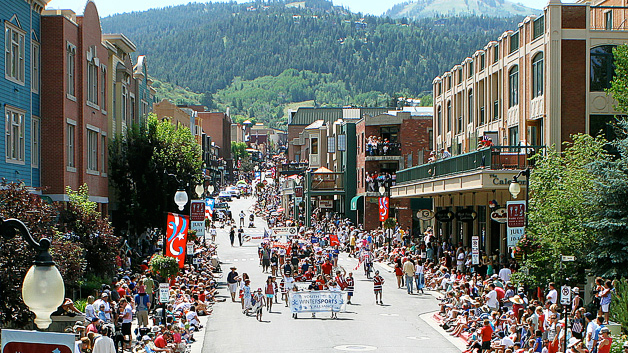 Park City is an arts lover’s delight, with the renowned Sundance Film Festival as well as the Egyptian Theatre, a city fixture. Visitors to this beautiful, active city will never find themselves bored or wanting to leave.